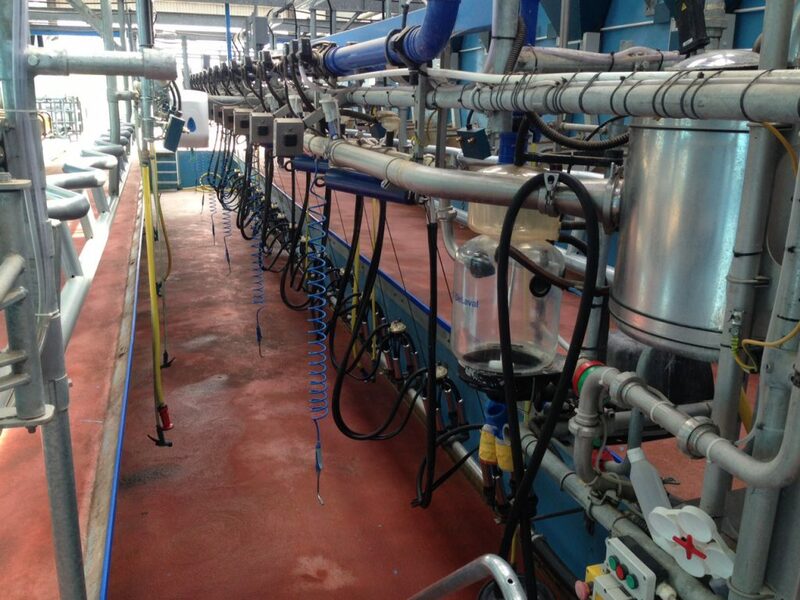 The new TAMS II Dairy Equipment Scheme, which is the second of the new Targeted Modernisation Schemes (TAMS II), has been launched. 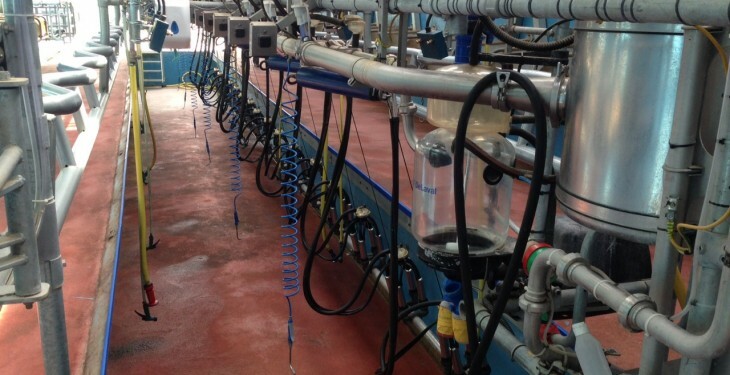 Speaking today on the farm of Tom Walsh in Cork, Minister Coveney said he was delighted to announce the opening of this very important Scheme which will directly support the development of modern and forward-looking dairy-enterprises on farms across the country. Minister Coveney was joined by Minister Tom Hayes at the launch, where it was announced that an indicative allocation of €50m was being made available under the terms of this Scheme over the full RDP period. The Scheme is open to all farmers who meet the general eligibility criteria, offering a standard rate of aid of 40%. All applications must be made on-line, either by the farmer or by an adviser authorised to act on his or her behalf. The facility for farmers and advisers to rapidly link via SMS texting is now available, and the Terms and Conditions of the new Scheme can be found on the Department’s website under ‘Farmer Schemes and Payments’. The online application system will go-live after a week, to allow time for farmers and advisors to familiarise themselves fully with the detail of the new Scheme before drawing up applications. The first tranche of applications will run for three months from the activation of the online system, closing in early October. Minister Coveney said he would be making further announcements in the coming weeks on the launch of the remaining TAMS Schemes, including the new Low Emission Slurry Spreading Scheme which is also being prioritised for early opening.